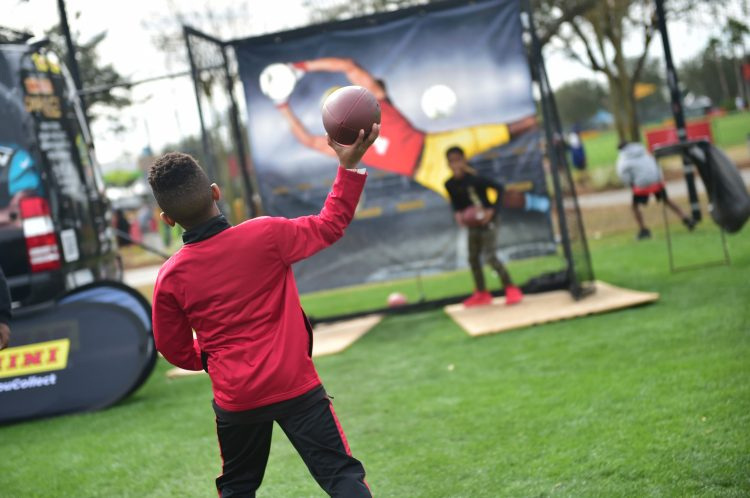 The NFL’s best will once again be descending upon the most magical place on Earth when the 2019 Pro Bowl returns to Orlando, bringing the Pro Bowl Experience and its wide assortment of activities to Walt Disney World’s ESPN Wide World of Sports Complex. 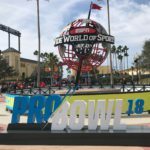 The 2019 Pro Bowl Experience begins at the ESPN Wide World of Sports Complex on Wednesday, January 23 and runs through Saturday, January 26. Pro Bowl practices will be held on the 23 through the 25, giving has the chance to see their favorite players in action before the game. Times for the practices will vary. 40-Yard Dash: Race down the field against your opponents and virtual NFL players on a giant 40-yard long LED wall. Kick-Tac-Toe: Kick 3 in a row on a giant tic-tac-toe board. Bring It All Block Party: A pop-up block party-style experience for teens to show off what they bring to the game of football, including a t-shirt customization station, touchdown celebration booth, and gaming lounge featuring Fortnite. Obstacle Course: Navigate through obstacle courses and train like an NFL player. Precision Passing: Pass to as many targets as possible while on the clock. Best Hands: Catch as many different passes as possible like an NFL all-star! 2019 Pro Bowl Trophy: Take a photo with the official 2019 Pro Bowl Trophy. Sleep Number: See how sleep impacts performance at the Sleep Number fan experience, featuring the Sleep Number 360 smart bed and interactive Plinko game with giveaways. NFL Shop at Pro Bowl: Shop for your favorite NFL and Pro Bowl gear at the NFL Shop trailer located inside Pro Bowl Experience. 40 Yard Splash presented by McDonalds: A new challenge that puts teamwork to the test as players participate in a football-inspired take on a fire bucket brigade. Players race to fill up a dunk tank and attempt to hit the target with a football, dropping an opposing team member into the tank. Gridiron Gauntlet presented by Castrol EDGE: Five players from each team will participate in a head-to-head relay race designed to showcase strength, speed, and agility. Competitions include a fumble scramble through an inflatable path, among others. 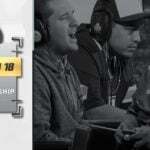 Best Hands presented by Madden NFL Overdrive: Two WR-QB duos from each conference will compete in a timed relay race to catch a series of passes at a sequence of downfield targets as quickly as possible. Designated targets require a specific style of catch – diving, one-handed, over the shoulder, etc. – which must be executed before the receiver can move on to the next target. Precision Passing presented by Madden NFL Overdrive: Each conference’s two quarterbacks and one captain-appointed non-quarterback will battle it out in a one-minute accuracy competition, as they attempt to hit as many targets as possible. Epic Pro Bowl Dodgeball presented by Skittles: In the grand finale, Pro Bowlers will compete in a classic game of dodgeball, with every member of each team participating. In a best of three series, the team with the last person on the court wins. The 2019 Pro Bowl Experience at the ESPN Wide World of Sports Complex will be open to everyone, free of charge. 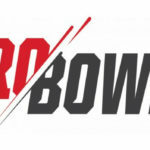 The 2019 NFL Pro Bowl will be held on Sunday, January 27 at Camping World Stadium in Orlando.